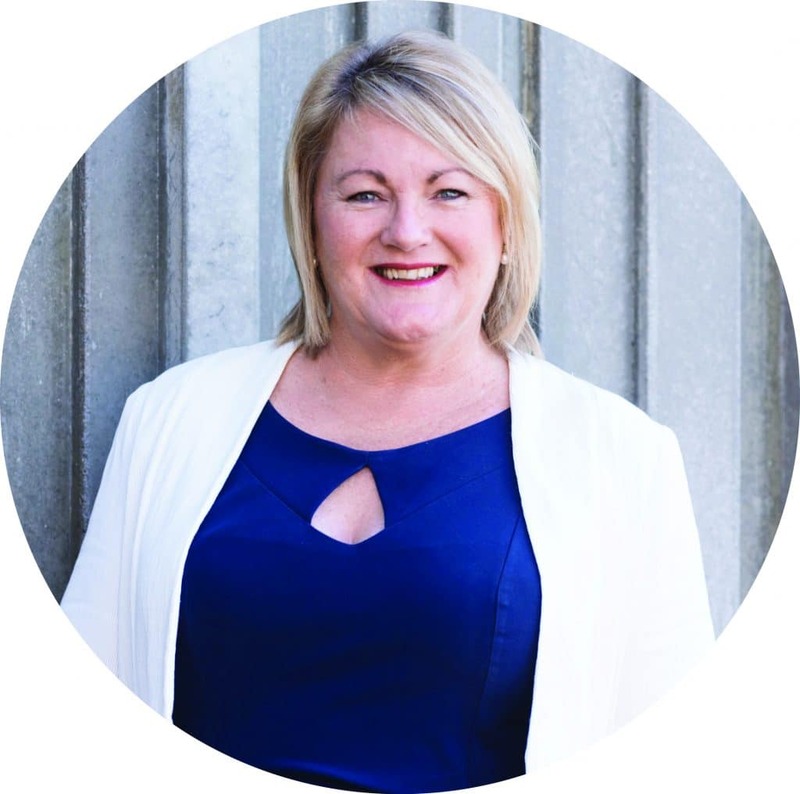 How do I explain being a Real Estate Agent - if what you do, you enjoy and are rewarded in different ways, then you don’t count how many hours a week you work. Finalising a job I was entrusted to has immense personal satisfaction. Approaching every sale with professionalism and a determined attitude is the guarantee clients receive. Setting out a process to present and market a property with strong communication and negotiation skills for his sellers whilst still having the insight into buyers ambitions provides great outcomes. 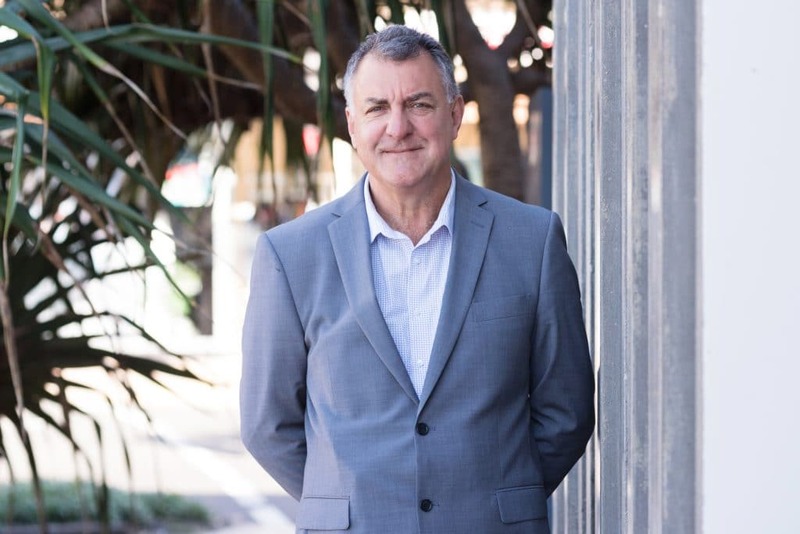 Skilled with a law degree and building a successful legal practice, the challenge of a career in Real Estate has become a new opportunity that John has seized. John has lived at Coolum Beach for over a decade. Over this time John has been substantially involved in the Coolum Beach Surf Life Saving Club as a lifesaver, patrolling our beautiful beach and as president of the club for a number of years. John is still active in patrolling and training members. 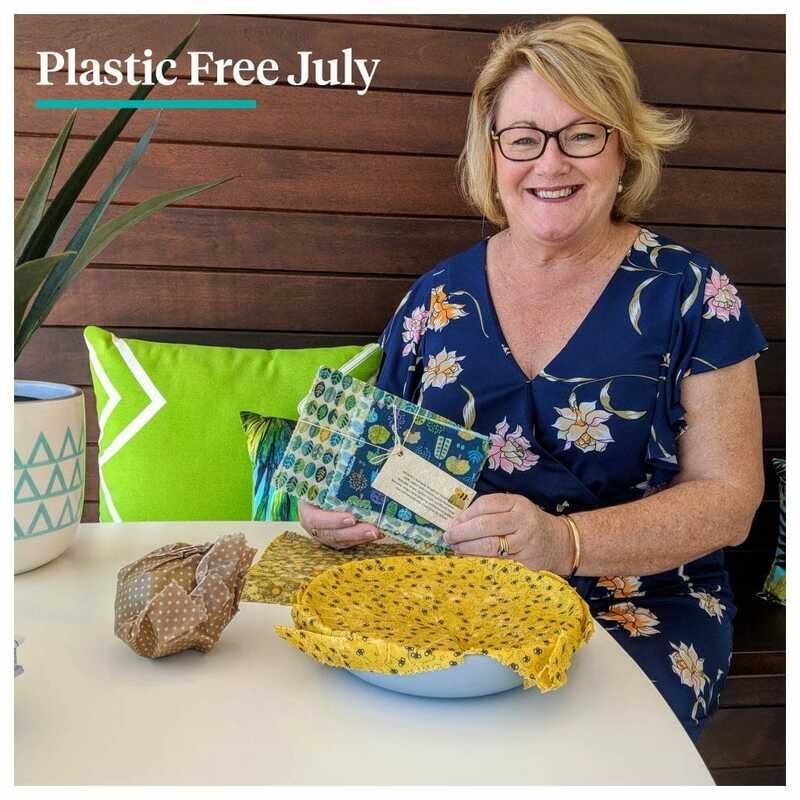 He is also a Committee member of the Coolum Business and Tourism Association. I found John to be easy to get along with and helped with any assistance that I required, John had a full understanding of our situation and was a team player for all involved. Great communication skills. John went over and beyond the duties of an estate agent in helping us clean and clear up the property which I am eternally grateful for. Would highly recommend John to other vendors. The property didn't sell at auction, we were the only registered bidders. Negotiations proved difficult due to the vendor being overseas and uncontactable. We signed contract 2 days on. At all times John displayed integrity, honesty and patience. Thank you John & Michelle. John and Michelle Roderick were very helpful in the marketing and sale of my house at 12 Barra crs Coolum Beach, Thank You. Both John & Michelle were great to deal with from start to finish. From our initial meetings we felt confident in the information and advice we were receiving from John. We believe John & Michelle's teamwork, service and local knowledge played a huge part in selling our house quickly at a price we were happy with. John always kept us updated and was very professional with his handling of the sale. Thank you for a great result! John and Michelle made selling our home an absolute breeze. What a team! Professional from beginning to end, we found Johns honesty to be refreshing and reassuring. We would love to have Jonn be part of our future property sales or purchases. Very happy. John has been great.From the moment I met him,to the end of the purchase,he knew what he was talking about. He made me feel comfortable and relaxed through the whole process. I would highly recommend John Roderick as fantastic agent. Thanks John. John has been an excellent agent to work with. He sold my property in a short space of time. We had a great experience with John. He was very knowledgeable about the property and purchase process. At all times he was relaxed, patient and friendly - putting us at ease and giving us enough space to think things through and make the right decison. We got the impression he was interested in getting the right sale for everybody - not just any sale under any circumstances . The way he conducted the negotiations was very transparent and robust - explaining and following proper process. The whole process has been very easy for us and we would trust John to sell our property in the future. I’m giving John a big rap. He worked tirelessly and professionally. He sold my house In Coolum and I couldn’t be happier with his work ethic and attitude. I find John trustworthy, you can’t help by being impressed by his attitude. Never did he have a negative word to say about the house or prospective buyers. Within 5 minutes after each open house or inspection he would give me an update, rather than have me wait for the following weeks email. He left me in no doubt that we achieved the best result possible. I’m very happy and would recommend him. No over the top sales push or exaggeration. Very down to Earth and convincing. Encouraged us to go back and look through again as he was closing the inspection as he could see we liked the place. Bought soon after. Very helpful with respect to arranging building and pest and trade inspections. We have used many agents over the years but found John to be one the best, if not the best. For us, John's communication was perfect - not too much and not too little. No irrelevant hype. Said things as they were. Could read prospective buyers perfectly. Fought hard to get a good price and when it was achieved, John suggested we take the offer. Would use again for sure. Dealing with John with a long and at times difficult sale was a pleasure. Constant communication was good and the service very professional. John knows the local market and I have no doubt in saying he is the expert there. He under promised and over delivered in both the occasions that I have transacted with him. The whole process was very smooth from the word get go. John assisted us with an effective sale of our property. He guided us to a reasonable price expectation and we trusted his judgement when an offer came in just under that. This is the second property we have sold through John. We would do it again, except that was our last one. John and his team operate a professional and yet pleasant agency. This made the sale of my property easy. John was a pleasure to work with. He brings a calm and thoroughly professional approach to sale negotiations. He is focused on ensuring that the process is as fair, and as stress-free, as possible. He was very diligent in bringing all the details in a complex and stressful process to my attention. I recommend him highly. John Roderick sold our first home, and what a pleasant experience that was. He made everything easy and convenient for us. Also his knowledge and help thruout the sale was a really helpful for first time sellers. He is a great agent on his own, but he also comes with a bonus -his beautiful wife who also helps out. We found John to be very professional, friendly and knowledgeable of the house and area. He was very open with communication and made the whole process a breeze. Thank you John. Smooth Transaction Now my 5th property transaction, and this was by far the easiest. John managed the process in a very transparent and genuine way and was proactive throughout to ensure things were proceeding as expected. A pleasure to deal with. Excellent Agent My wife and I found John to be honest, reliable and most important, a man of his word. The marketing was good, the feed back was excellent and at all times John kept us totally informed. It was a good quick sale. We highly recommend John. Like a breath of Fresh Air Working with John Roderick was easy. Hes a straight forward shooting sort of guy. He understood what we were after and didnt muck around. Our Sales purchase process was simple and everything attended to in a timely fashion. All aspects of our inspections, contract paperwork and handover were handled in an impeccable manner. SPEED & EFFICIENCY Great agent with a passion for the property. Knows the local market, & where the new clients are coming from. Driven and Knowledgeable John has a local knowledge that is undeniable as soon as he starts communicating with you. He is honest and objective, whist also maintaining your goals and needs. The way John presents to you is a way that you instill trust in him instantly - he's not a cliche agent pushing his own agenda. We have the greatest regard for John and the dedication and patience he put into selling our property. John Roderick is a straight shooter tells it like it is. Got a great price for my unit at the time. Always kept me informed. Even though i live on the other side of the Country. WA. Very happy with his work and the team at Coolum Beach Realestate. John was pleasant and attentive. At the same time straight forward, got to the point. We were very pleased with the way John kept us informed and upto date continually throughout the whole process, of the selling of our property at The Breeze Boardwalk Coolum. From day one through to after settement , we were very impressed with his knolledge of the ares an his approachable manner. What the buyer said... I found John easy to talk to and he worked for the Seller not the Buyer. This is unusual. After having our property listed elsewhere for months, we were recommended to John Roderick. His professionalism and no-nonsense approach achieved a pleasing sale for us in a good length of time. He obviously knows his stuff! He would highly recommend John to anyone and are so glad that we followed our friend's advice in appointing him as our agent. Excellent Result- John achieved a very quick sale at a fantastic price and kept us well informed at all times. We would definitely recommend John, Michelle and the team at Coolum Beach Real Estate to anyone looking to sell. Excellent service - John and Michelle are a pleasure to deal with. Friendly and professional service. Thank you so much for helping us realise our dream! 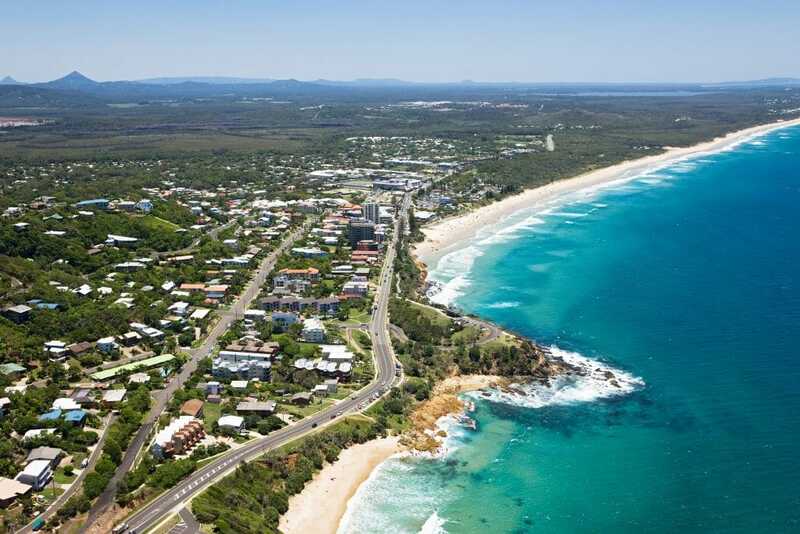 John recently helped me sell my late brother's home at Coolum Beach, which was more difficult as I live in Wollongong. John was realistic from the outset and I was particularly impressed with his weekly email reports to me detailing progress and his advice. We got a buyer quite quickly and were able to complete the sale at the higher end of John's original estimated price less than three months from listing. 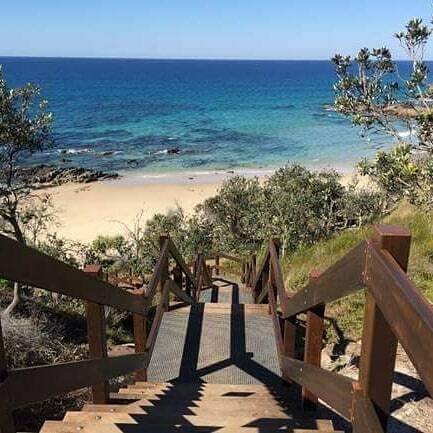 I found John and Coolum Beach Real Estate to be totally professional and willing to go out of their way to assist and have no hesitation in recommending them. I recently used John Roderick's services as our sales agent. I found John to be professional, courteous and measured in all of our interactions. John offered guidance and assistance more than once during negotiations in order to keep the process moving along smoothly. John kept me updated throughout the sales process. I ended up with a result that I was very happy with. Stress Free Dealing! John was great to deal with. Calm, available and able to assist when it was needed. John made sure the normal delays and stresses of purchasing a home were made easy. Honest & Reliable- John is a very honest and no nonsense agent and acted very professionally to both myself as buyer and his client the seller. He was very helpful and easy to deal with. All phone calls and messages where answered promptly. I would recommend John to other purchasers. Great Sale! This was not the easiest property to sell, but John took his time, had a solid sale strategy and executed in a thorough and professional manner. He communicated with me on a regular basis and I always knew what was going on. His knowledge of the local market was refreshing and I did feel he had my best interests at heart. I would recommend him to anyone looking to buy or sell in the Coolum area. The Best Real Estate Agent of All Time! John was very helpful and polite. He did a great job If ever I have to sell John would be my first choice. I am pleased to recommend John & Coolum Beach Real Estate to any potential sellers. With the help of John we were able to reach a selling price that meet our goals & reflected the local market prices. John was very professional throughout the sales campaign & demonstrated a very high level of communication skills. At all times we were keep up to date on the marketing strategies that were being used. John worked tirelessly throughout the sales process & this paid off with us achieving the asking price we wanted for the property. Well done John & team. Thank you. When I first met John Roderick it was via Email. We agreed that Email was a good way of communicating. 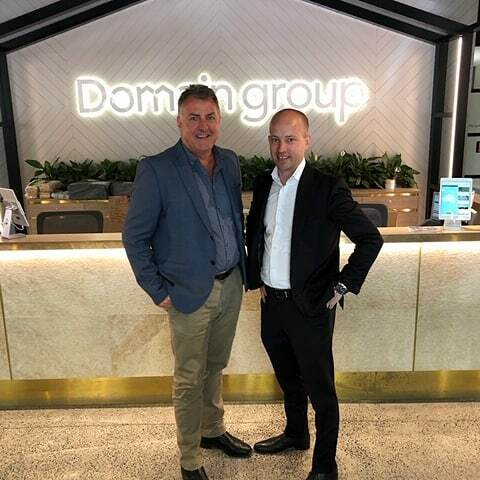 John clearly communicated the real estate regulations in Queensland and he provided an excellent overview of the current market and sales environment. The marketing plan was straightforward and honest. What further impressed me was that each week, I knew where the house was listed, how the house was listed and what the comparables were. The listings provided excellent visibility. I was updated regularly on possible interest in the house, and I understood what buyers were looking for. As a result of John's attention to detail, I had very realistic expectations about a sale. When a buyer showed interest, John and I became partners and with across the world time differences and using technology, John and I worked in partnership as if I had been in the office with him. At any time, I could ask John a question and I knew from John's response that he knew his business, and just as importantly his communication skills were supportive at a time when selling a home is the most stressful. I highly recommend John and Michelle Roderick and the team at Coolum Beach Real Estate for all of your real estate needs. You won't be disappointed, I wasn't. Professional and personable- John did an excellent job in marketing and selling our property. 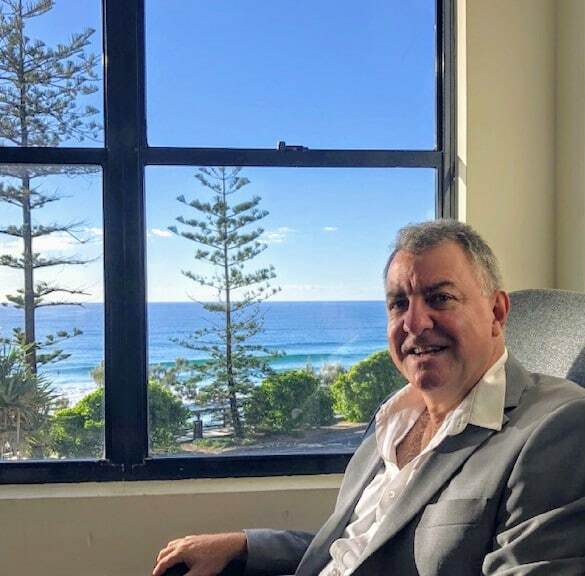 His positive attitude, professionalism and obvious knowledge of the property situation at the Sunshine Coast made us feel comfortable and relaxed at any time. While we were keen on selling our property, John kept us informed at all times, even when we had a week where our property did not draw much interest. I believe that John got us the best possible price and we would not hesitate to use John again if the situation would arise. Considering we were selling our house from interstate we found John very trust worthy and capable. We were not at all concerned about going through the process from a distance. His knowledge of the area is great as are his negotiation skills. We were kept informed at every step of the way, and most importantly our house sold! Thanks Thanks Thanks- Awesome to be able to buy our first home, John and Michelle are a great team. They bring a down to earth experience to buying a house. We felt very looked after and all our questions were graciously answered. A really smooth transaction from start to finish- We dealt with John (and his wife, Michelle) at Coolum Beach Real Estate, when purchasing a unit at Coolum Beach. They were a pleasure to do business with. Gave us lots of info, followed up on requests and were never pushy. John was particularly helpful in progressing the negotiation process - I felt he was being honest at all times, and that we ended up negotiating a fair price that all parties were happy with - and in just a couple of days. John and Michelle bring a high level of service and professionalism to the table when you list with them, which made selling our property a very pleasant experience. I would certainly highly recommend them to anybody looking to sell their property in the future. A Positive Antidote John is thorough and patient, you can trust him. Trust and real estate are not two words you’d generally see together and believe, but he and his wife Michelle are gold, a positive antidote. A credit to Coolum Beach and real estate. I am pleased with the results from John both in terms of feedback and the sale result. Thank you John! As first time buyers we found John and Michelle willing to talk through our options and the auction process so we felt comfortable with our commitment. John arranged a last minute inspection of the property for my husband who was interstate throughout the viewing process and would otherwise not have seen it until auction day. He then followed through after purchase to ensure we were aware of the steps required to complete the contract. Myself & my wife found John Roderick to be very professional. He was always in constant contact with us. His marketing was extensive and very well presented. As a result of his very professional approach and commitment we achieved the end result we wanted. I would thoroughly recommend him as an agent to anyone selling or buying property. I knew very early on in our campaign that I had made the right decision choosing John. The combination of professionalism, excellent negotiation skills, and positive attitude, lead to the sale result I had hoped to achieve. John and Michelle Roderick have provided a service that was everything I expected of an agent. Considerate of everyone involved, patient and professional in presenting my property over the market period. Thanks again for your assistance. John commits to selling the house at all times and provided advice to ensure best opportunity for best price. I found John to be helpful, understanding and knowledgeable in all my dealings with him. He provided me with all the support and information I needed to feel secure in my first purchase of property. I would recommend him to anyone looking to make their first purchase. We were very happy with the purchase of our new home. John and Michelle were lovely to deal with and always gave 100% to get the best result for us. John and Michelle have been wonderful to do business with. 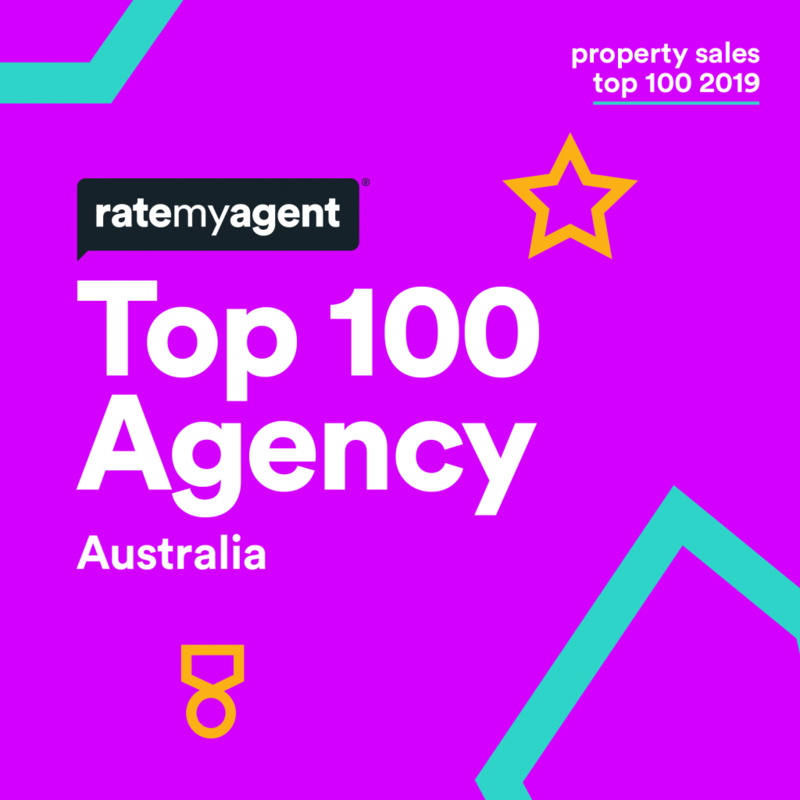 The no nonsense approach has made the whole process of selling our family home very easy and with great results in an extremely short time frame. Recently I purchased a property and John Roderick was the sales agent. He did everything in his power to ensure that I was able to settle and move when it suited me. I recommend John to other clients. Dear John, Lyn and I would like to thank you for your expert guidance in helping us sell our home in Longbeach Avenue. You kept us informed at all times as interest was shown and offers were made. The selling of a home is always a stressful one, however we felt very confident in your advice throughout the process. Your manner was calm, your advice thoughtful and professional, and the result we achieved in selling our home we thought was outstanding. We have owned this home in Coolum for 11 years and are thrilled that we chose you at Coolum Beach Real Estate to sell it for us. Kindest regards Dennis and Lyn Chamberlain. I have been pleased to have a good solid professional campaigner looking after my property sale in John Roderick. No glitz. No glam. Just sound advice. Tell it as it is. Back it up with commitment and effort. John was very helpful throughout the sale process - A good outline of market conditions at the start followed by regular updates and helpful hints along the way. Gained a good outcome for my sale. Thank you very much for organizing everything for me and insuring the process of the sale went through smoothly. I was very happy with the outcome. My partner and I recently had the pleasure of working with John as the sales agent on a property we purchased. We always found John was very helpful, easy to deal with, available and honest, which is a great combination. I recommend John to you whether you are buying or selling a property. 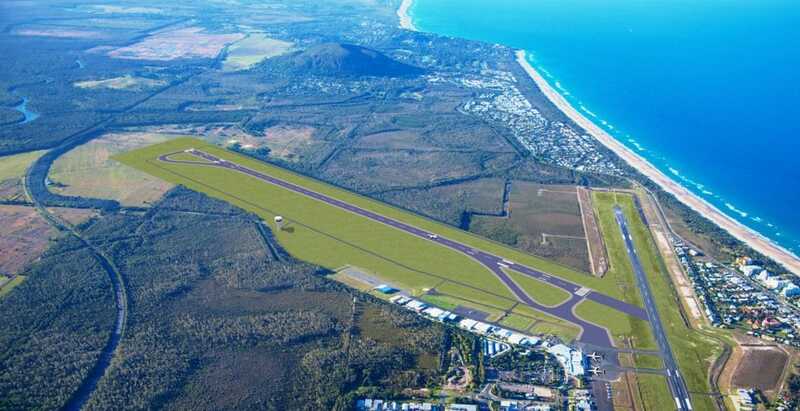 When I approached Coolum Beach Real Estate to sell my land at Mount Coolum, their Property Consultant, John Roderick took over the marketing for me. John was most professional following up leads and keeping me informed of progress, during difficult marketing conditions, he was eventually able to introduce a potential buyer and finalise our negotiations to my complete satisfaction. I would have no hesitation in recommending, Mr John Roderick and Coolum Beach Real Estate to others. Hi John & all the staff at Coolum Beach Real estate, Merry Christmas to you all & a happy & prosperous new year. Would like to say how efficient and well handled the sale of the house was for Mum at Coolum, everything went according to plan with minimum fuss. Everything fell into place in a short period of time and that is especially good when there is a lot of emotional things going on. Thanks again for your great service. We were introduced to John in May 2014 when viewing some units in Coolum Beach with intent to purchase. After making an offer that day John worked into the night to have the offer ready the next day to gain priority with the sellers, this action proved to be critical and effective with a successful outcome to boot. All subsequent dealings with John thru this purchase we were provided with timely, succinct information which we needed to go forward smoothly. Both Therese and I are not accomplished buyers and John gave us the sense of comfort and confidence with his cool demure and direct attitude towards our purpose. John withstood all our questions and had the answers to calm our concerns. Being a purchase from a different state we thought there could be some communication issues or break down in seller/buyer information, to this I thank John for his attention to detail here. All I all we were very pleased not only with our purchase but the entire way it unfolded and would certainly recommend John to take anyone through this process and welcome contact to confirm this testimonial statement. I have been very pleased with the service that I received from John on the selling of my home. John was at all times providing feedback throughout the marketing of my home giving me a lot of information. I would recommend John to anyone who is looking to sell their home. Hi John, Happy New Year to you. We thank you for finding the investment property we were keen to buy. It has met all our requirements and expectations. Keeping us informed and negotiating before settlement would not have been easy with the owners living in Europe. Not forgetting too, this time in December is one of the busiest time of the year. Thanks again, and may 2014 be a blessed year for you.